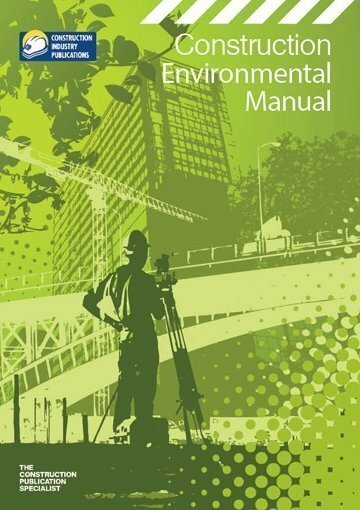 The Construction Environmental Manual has been written by leading Environmental Managers and Advisors who represent a cross section of the UK’s leading construction companies. 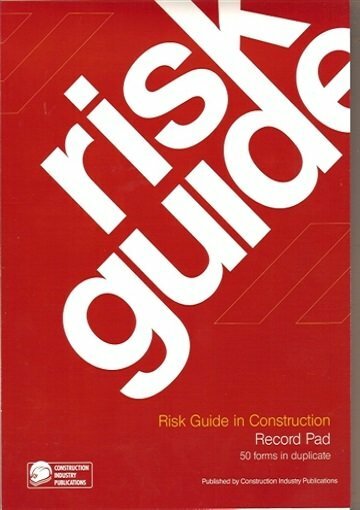 It includes seven new sections on Training, Procurement, Design, Materials, Energy & Climate Change, and Incident Management.It is easily updated to keep pace with the changing legislation, through subscription. Amendments are produced twice yearly. 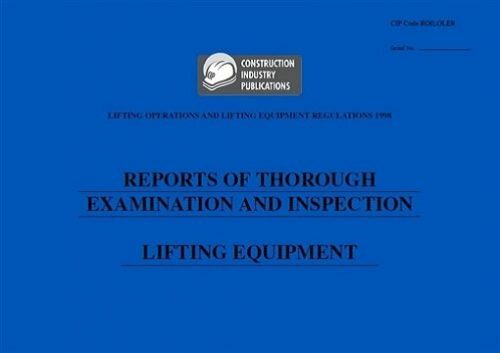 Site Managers and Supervisors of main contractors and sub contractors. In particular it should help Project Managers, Site Agents, Site Foremenand Engineers address environmental issues in a practical way. It is easily updated to keep pace with the changing legislation, through subscription. Amendments are produced twice yearly. “A well-considered training strategy can play a big part in helping to improve awareness of environmental and sustainability issues. 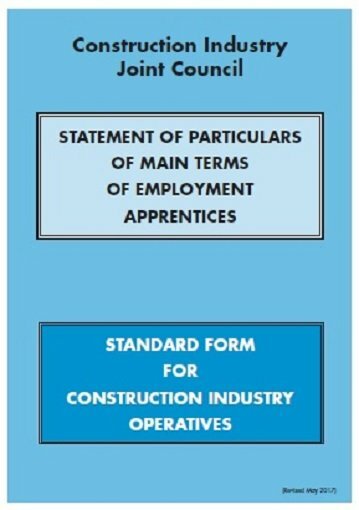 We’ve therefore introduced a completely new section to the re-vamped Construction Environmental Manual, called “Making it Happen” It’s packed with practical examples of how to effectively engage personnel and operatives to take action on sustainability, with reference to best practices developed and used on some of the UK’s foremost exemplar sustainable development projects and concepts translated from other industries.